Ancient Dragon is a new and impressive online pokie machine game, developed by Japanese technology giant Konami. Famous for their console games including Metal Gear Solid and Pro Evolution Soccer, Konami are making waves in the online pokie machine field rto follow their success as console game developers. 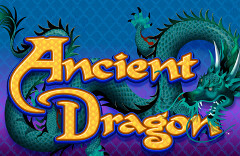 They have released the Ancient Dragon pokie as an exciting oriental-themed slot. The reels include symbols that are synonymous with Far-Eastern culture such as dragons and water lilies and the elusive ancient dragon statue which acts as a Wild and replaces all other symbols in the reels once it has been hit. Play Ancient Dragon With $300 Free >> Play Now! The Ancient Dragon pokie playing panel features an oriental background and theme music with five separate reels and a total of one hundred paylines. 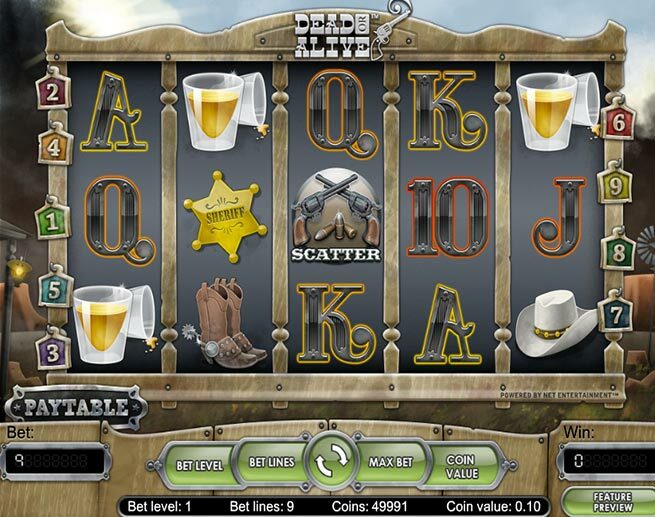 It has the typical 4-5-5-4 arrangement that is synonymous with Konami slots. The Asian theme provides a satisfying backdrop to the intuitive controls. You can easily toggle your bet amount by selecting the denomination that you wish to bet with for each spin. There is a nifty autoplay feature which allows you to set a certain amount of spins for the machine to automatically play through while you sit back and let the winnings hopefully come in. The redeeming special feature of the Ancient Dragon pokie is the addition of a ying and yang symbol which can allow players to win up to 25 additional free spins. This caters for enormous winnings and ensures you get your money’s worth and a lot more in return if the ying and are encountered. If you hit between 3 and 5 ying yang symbols on a particular spin, you will get between 5 and 25 free spins awarded to you respectively. During the bonus spin round, you will encounter a new set if action stacked symbols which are more valuable than the standard ones and allow for even bigger wins. The free spins are cumulative, meaning that if you encounter a further 3 or more ying yang scatter symbols on the bonus rounds, you will get even more free spins and thus have the potential for even greater winnings. 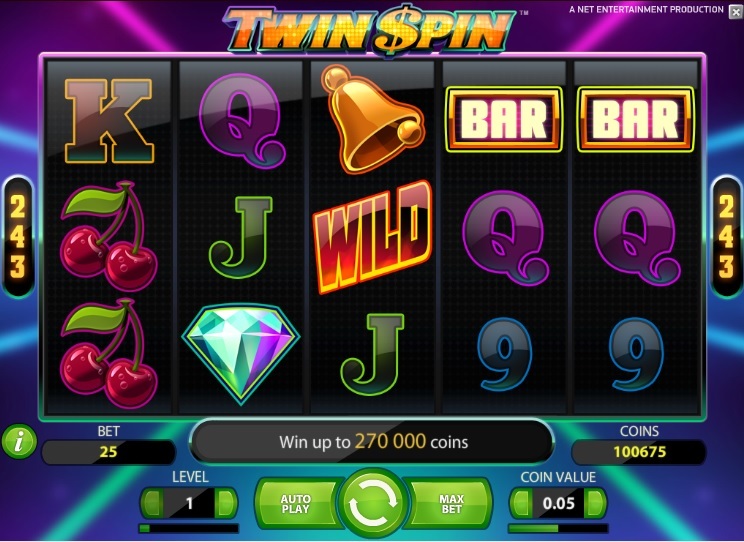 This feature is certainly one that distinguishes this slot from competitors. The maximum payout on this particular pokie machine is 1000 coins which comes to around $3000 AUD from a $50 bet. Average RTP (Return to Player) is 94.01% which means that for every $10 you wager, you will get back on average $9.40 AUD. Maximum bet per spin is $50 and minimum is $0.01 AUD. There is a very real prospect of good winnings from this machine, although it is not the highest paying pokie on the market. 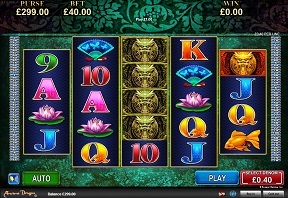 The Ancient Dragon pokie is another solid release from Konami into the slot machine market. The oriental feel and ying yang symbols give the potential for reasonably large winnings. This pokie builds on the foundations of the first few games that Konami have released in this industry and elevates it as well. While not groundbreaking, this pokie possesses a certain pizzazz that leaves you wanting to come back and play again. By far the best place to play the Ancient Dragon pokie is at MoneyGaming.com. 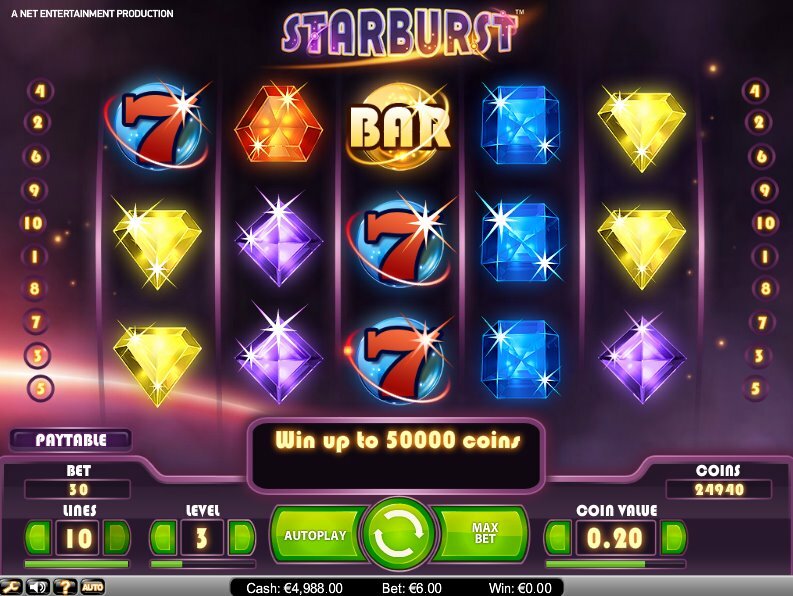 This casino offers an impressive and unbeatable welcome bonus of $300 AUD. Only New Zealand players are accepted though and Australians will need to find an alternative casino to play.